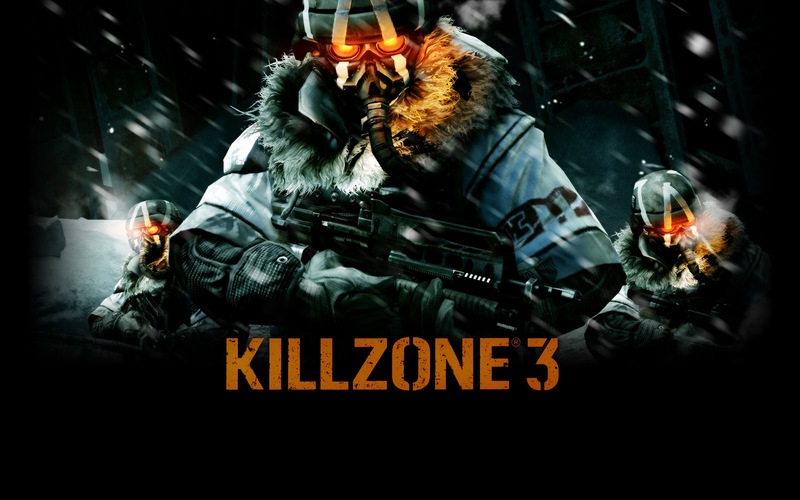 The Ace's Place: Killzone 3 for $50! 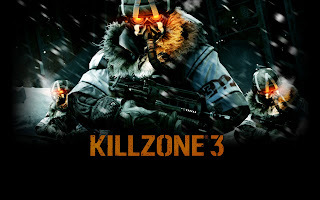 Once again, Newegg decides to blow the minds of people by offering the brand new game Killzone 3 for just $50. Now, Newegg actually does things like this pretty often. Sometimes even before the actual game comes out. So, if you don't have Killzone 3 yet, and are looking to buy it, buy it from the best online retailer ever: http://www.newegg.com/.